Co- Creation is the process by which we design, prototype, test and develop jewellery that achieves the highest levels of sustainability and innovation. Ethics is our core and our DNA values are responsibility, authenticity, client and team work. For fashion firms or any company, Casa Collab is able to co- create collections of jewellery and accessories that have a smaller carbon footprint and a direct social impact, keeping up the highest quality and design. To evoque emotions, spirituality, create beautiful memories, we co- design single pieces or small collections. This process will involve a collaborative design process that results in amazing jewellery that is able to tell a story, your story. 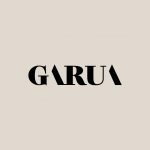 Co- creation project with GARUA, fashion design studio, which conceptualises an ultra modern approach of apparel jewellery, inspired by cultural expression, functionality and versatile women. We combined ceramic with silver and gold. Pieces are available for Sales and Wholesales by contacting us. 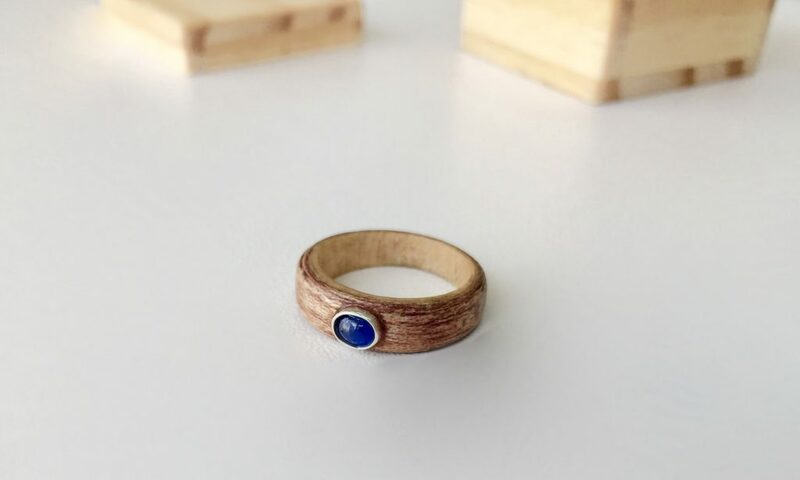 Co- created collection that completely fusions and experiments the use of reclaimed wood and jewellery setting techniques to make one-of-a-kind commitment rings and jewellery. Pieces are available for Sales and Wholesales by contacting us.